5. A THIEF OF TIME. 8. 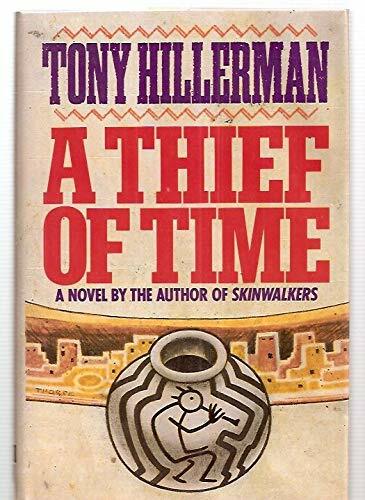 A Thief of Time: A Novel.